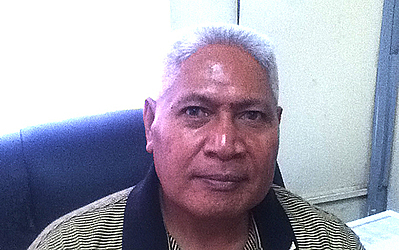 The Assistant Commissioner for Prisons and Corrections Services, Ulugia Sauafea Niuia Aumua, says he is unable to comment on the reasons leading to the death of a prisoner, Alele Mano. This is because Police are now investigating the matter, he said. As to whether Mr. Manō died at the Tafaigata Prison or at the hospital, Uligia repeated: “I cannot comment on the matter because it is now in the hands of police for investigation. “We do not want to interfere with their investigations. “There will be an inquest heard at Court, where the report from the coroner will be given and all the details will be revealed. 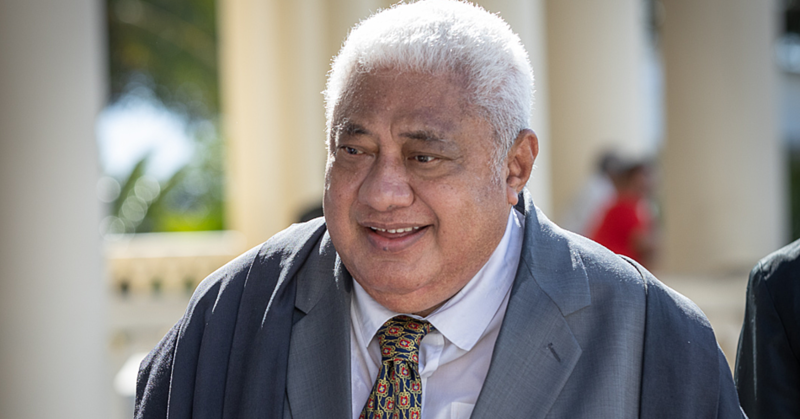 “I do believe all the questions the wife of Alele Manō wants answered, will be revealed during the inquest in Court,” he said. Mr. Mano, 33, from Siumu was serving life imprisonment when he was hospitalised on 21st October, 2017, at Moto’otua and pronounced dead the day after. A source within the Ministry of Police had said the cause of death was a heart attack. However, an earlier report published in the Samoa Observer last week, stated the deceased’s wife, Jackie Tasi, did not accept Police claims that her husband died of heart attack. “The doctor’s report clearly points out that my husband died because of high blood pressure and it affected his heart,” Ms. Tasi said earlier this week. She alleged that when she arrived at the Moto’otua Hospital, she saw that her husband’s body was bruised. “When my husband came home to celebrate White Sunday with us, he mentioned to me that they were collecting money. I asked him what that money was for; he replied that it was for their contribution for the construction of the newly-built Tafaigata Prison at Tanugamalala,” she said in the report published early this week. However, Uligia said claims by Ms. Tasi that prisoners were tasked to financially contribute to the newly-built prison at Tafaigata was not true. “We never asked any prisoner to put in money for the construction of the Tanugamalala Prison. “Those claims are wrong. “He also made clear that the Tafaigata Prison cannot make any contributions financially or any kind to assist with a funeral of a prisoner,” he said in reference to Mr. Mano’s father’s disappointment that there was no contribution from the prison. “We do have a clinic here where prisoners can go when they are sick but for further treatment, then they are taken to the national hospital. “We do have a management plan that is in place to monitor prisoners who are not well because we do care. 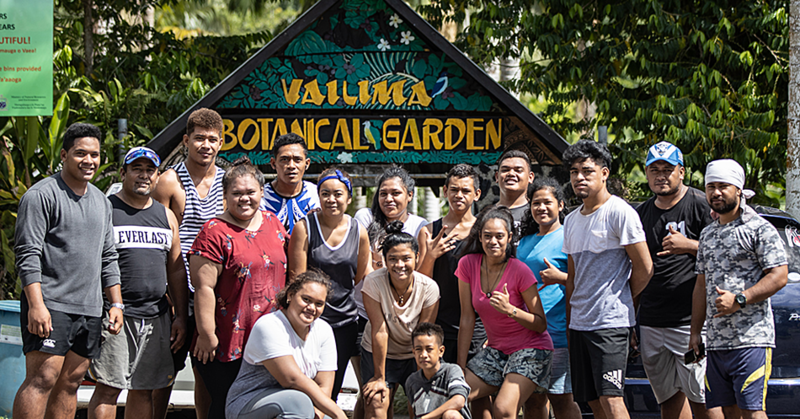 “We give our sympathy to the family of the prisoner especially to his wife and their children for their loss,” Ulugia concluded. 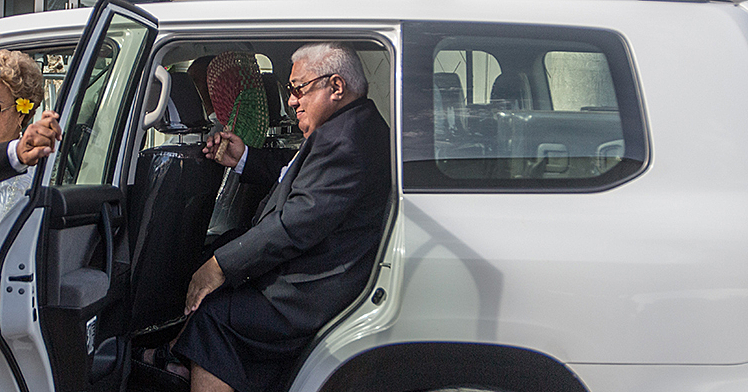 The judiciary farewelled the country's longest serving Chief Justice, His Honour Patu Tiava’asue Falefatu Maka Sapolu in a valedictory sitting held at the Supreme Courtroom at Mulinu’u on Tuesday.